Successfully Added High Precision Home 3D Printer 'PrecisionBot' - 40-150mm/s Printing Speed, 0.4mm Nozzle Diameter, ABS or PLA Filament, 2GB Card to your Shopping Cart. Place your trust in the 'PrecisionBot' that exceptionally durable, reliable and easy to use for your 3D printing needs. Fast and easy one touch 3D printing is now available right in your home, classroom or office. You might one what's exactly the use of having a 3D printer at home. Well, there are many good reasons! With such a creativity device, you will be able to print utensils and replace parts. But that's not it, 3D printing can simply be recreational fun by organizing creativity parties. Print, remix and customize your creations to make special presents for your kids, friends or family. If you are a DIY lover, then this device is a must-have for you. Believe it or not, 3D printers are the next big thing in the world of education. With the PrecisionBot in the classroom, teachers will be able to children how to think, imagine, create and print a 3D object. This inspires and energize kids' creativity and prepare them for the jobs of the future. Turn your living room into a creativity center and print, manage and share your 3D dreams. 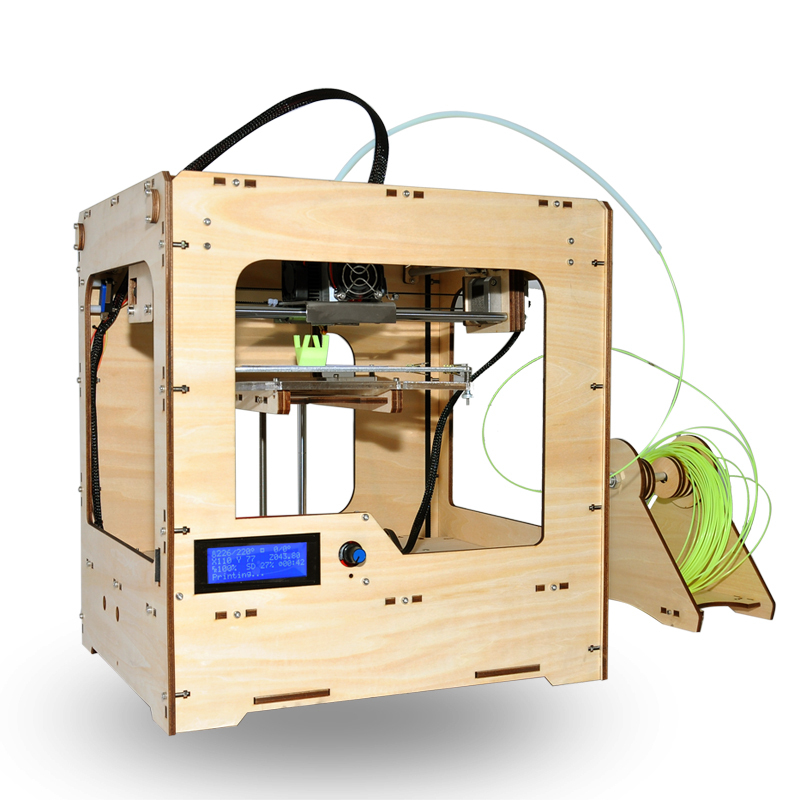 Order your 3D printer now at wholesale prices with our 12 month quality guarantee.